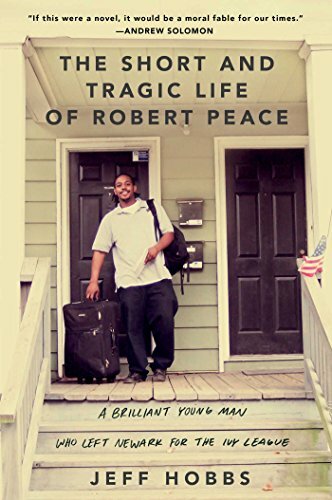 Examines "the short life of a talented young African-American man who escapes the slums of Newark for Yale University only to succumb to the dangers of the streets--and of one's own nature--when he returns home"
"When this book was first published, a cacophonous kerfuffle erupted over its criticism of President Obama. Lines were pulled out to suggest that Robert M. Gates — the only defense secretary ever asked to stay on by the next president — had turned on the boss. But at its core, Duty is so much more than just a report card on the current administration. It's a heartfelt — and sometimes heartbreaking — account of a challenging time in American history. 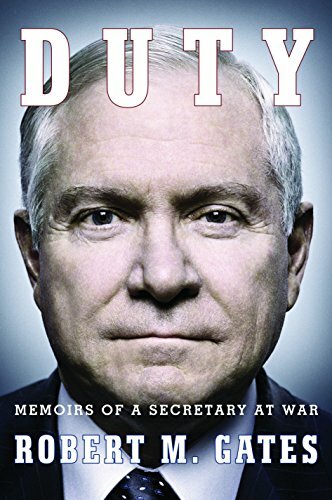 Gates does indulge in a bit of score-settling — Vice President Biden probably won't be buying extra copies of Duty to use as stocking stuffers this Christmas. Yet what shines forth is Gates' fundamental decency, his respect for military bigwigs as well as common soldiers, and his love for his country. 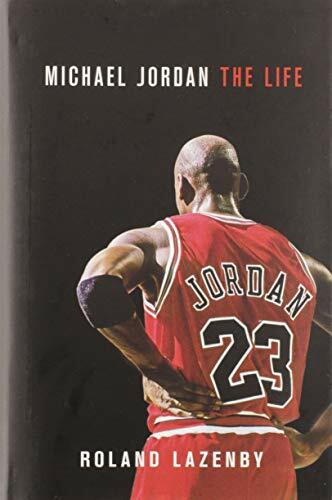 — recommended by Julia Keller, author, most recently of Bitter River"
"Traces the life of one of the most legendary basketball players in the history of the sport, drawing upon interviews with Jordan's friends, family, and teammates, and following his career from college to the NBA. " 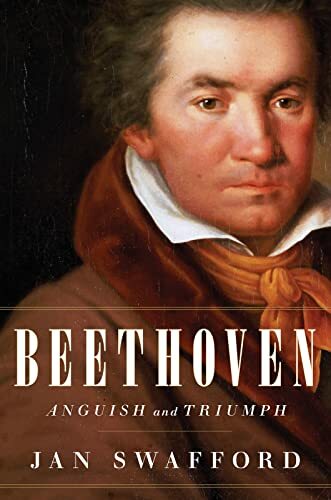 "An esteemed music historian provides a rich, detailed overview of the life of Ludwig van Beethoven, traveling from Enlightenment-era Bonn to the musical capital of Europe, Vienna, to vividly describe the composer's career, ill health and romantic rejections." 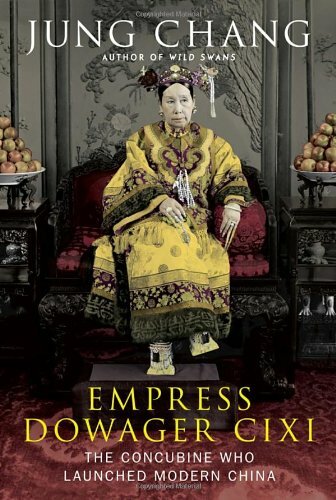 "Empress Cixi — a low-ranking consort who became regent for her son and ruled for four decades — is often perceived as a viciously insular ruler who brought down the Qing dynasty, China's last emperors. Jung Chang is out to change that, with a biography that takes on elements of the best political thrillers. Chang's sympathy for Cixi is strongly in evidence in this fascinating story, and her ability to assemble context unobtrusively in the background makes her exhaustive research seem effortless. Cixi is one of those necessary biographies that illuminate an era, as well as recounting a life. 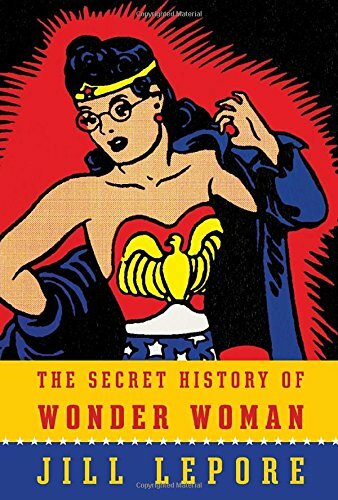 — recommended by Genevieve Valentine, book critic"
"They were the Princess Dianas of their day—perhaps the most photographed and talked about young royals of the early twentieth century. 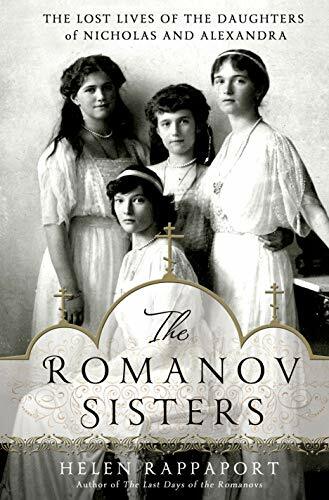 The four captivating Russian Grand Duchesses—Olga, Tatiana, Maria and Anastasia Romanov—were much admired for their happy dispositions, their looks, the clothes they wore and their privileged lifestyle." 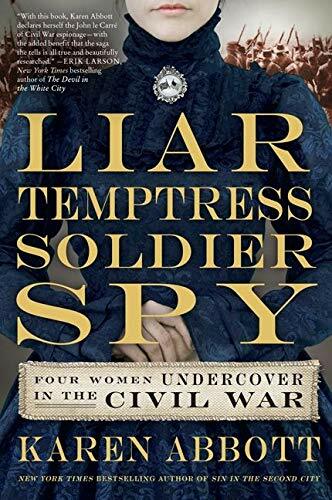 "The never-before-told story of four real-life women who risked everything to take on a life of espionage during the Civil War"